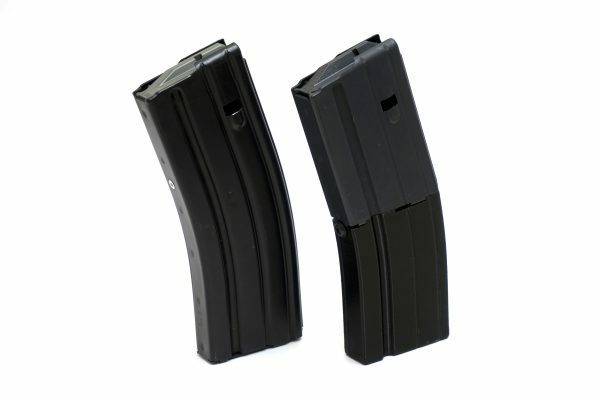 They maintain a continuous profile that matches the original magazine body and mimics the size and shape of a 30 or 20 round magazine. 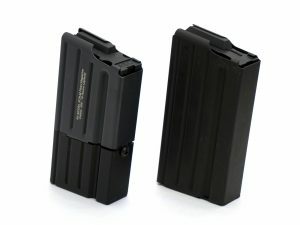 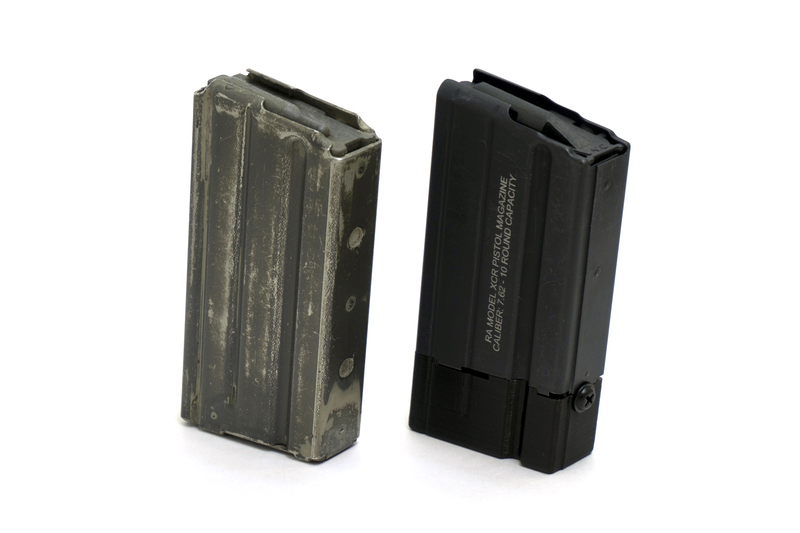 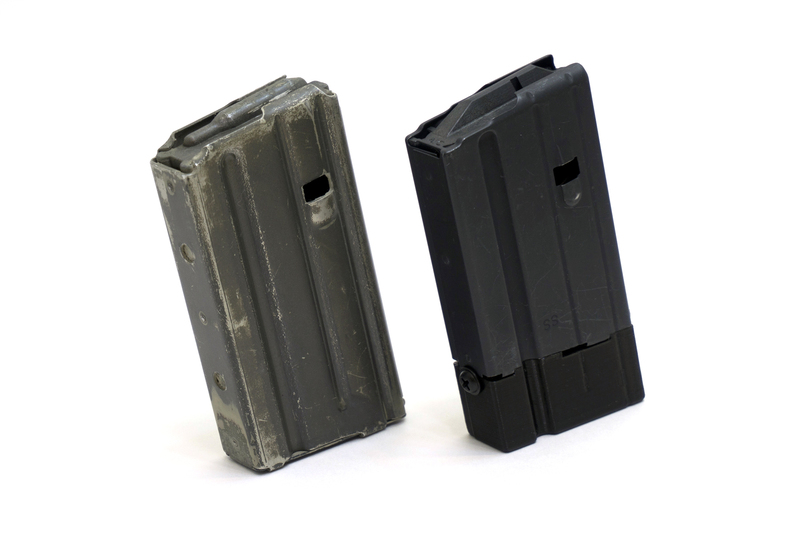 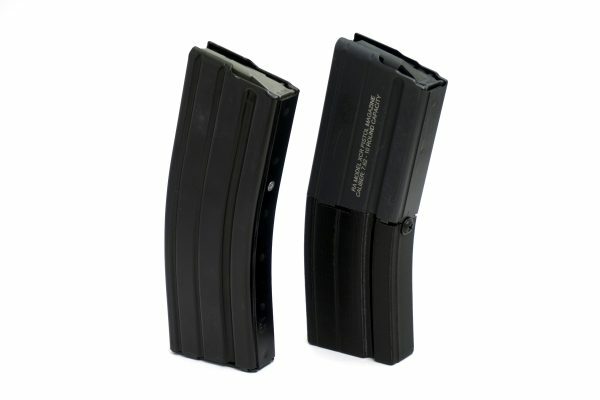 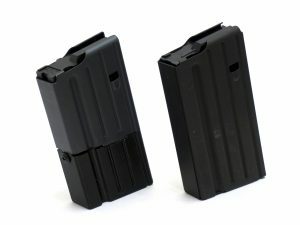 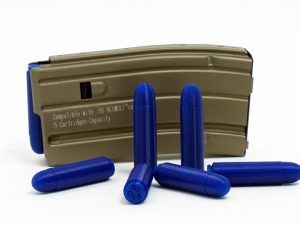 This allows short pistol magazines to be used with standard length magazine pouches, gives a larger gripping surface for reloading, and reduces the risk of damaging feed lips when dropping magazines. The resulting shape is similar to the contour of a PMAG 30. 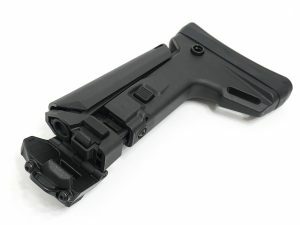 Installation is quick and requires only a Phillips head screwdriver.